Hyundai Motor Company’s 2019 Kona and Kona Electric SUV models together were named the winner of the 2019 North American Utility Vehicle of the Year. This was awarded by the North American Car, Utility and Truck of the Year automotive media jury at the North American International Auto Show in Detroit. “Kona is an affordable, stylish and functional compact SUV, tailored to the needs of customers who pursue active lifestyles of all kinds. It’s setting new standards for its segment, with appealing design, cutting-edge connectivity and class-leading available safety features. 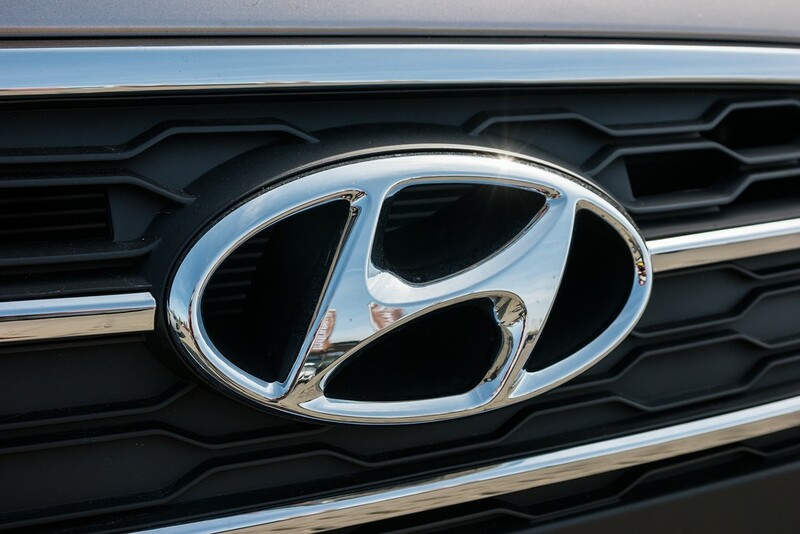 We know our customers are going to agree with the top media confirming this impressive award,” Brian Smith, Chief Operating Officer of Hyundai Motor America, said after the win. The North American Utility Vehicle of the Year jury is comprised of the top U.S. and Canadian based journalists and analysts. The North American International Auto Show gives companies a global platform to debut their latest products and announce new innovations. In addition to Hyundai’s win in Detroit, the Company took home the Redesign of the Year award by ALG. Hyundai’s 2019 Santa Fe was given this recognition on Monday. ALG’s Redesign of the Year award is determined by measuring the degree of vehicle change and the quality of its execution.